Mazar of Khwaja Moeenudin Chishti R.A. at Ajmer Sharif is one of the most revered place in India, a site visited by people of all religions castes and creed across the world. 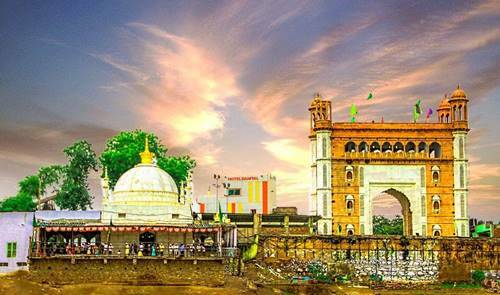 Ajmer Sharif has been mentioned in many Qawwalis, including Savere Savere, a beautiful Qawwali Savere Savere penned by Sabri Brothers. In Sufism, morning times is considered special for Zikr, as also advised by Allama Iqbal to his son Javed Iqbal to find his Khudi [Self] in the morning [Fajr] prayers. In similar vein, Savere Savere is a poem about a pilgrims visiting mazaar of Hazrat Khwaja Moeenudin Chishti R.A. Download this beautiful track that manifests the genus of Sabri Brothers in genre of Qawwali. 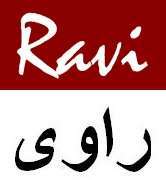 Savere Savere Qawwali by Sabri Brothers.